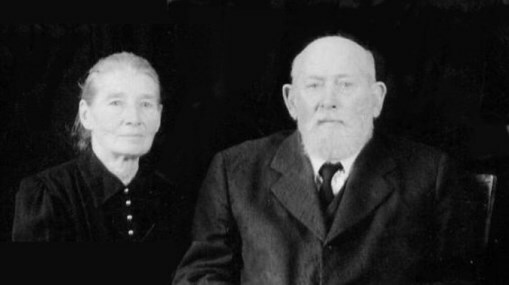 The information provided, on the genealogical record of the Klassen family is taken directly from GRANDMA (Genealogical Registry and Database of Mennonite Ancestry). The GRANDMA database has over 1 million entries, so as individuals submit their family information, the database will grow. Specific genealogical information will be found at the "Family Tree" link once that is complete and online. Descendants of Isaak Klassen (Bef. 1753 - 1780) This link includes pedigree lists as well as notes.